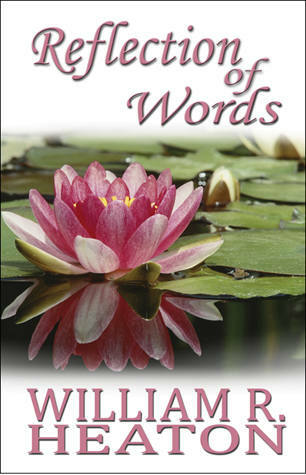 These collections of poems were inspired by souls I have meet on my journey through life. With the jaunt of my pen, I have shared my encounters in words for all to read. 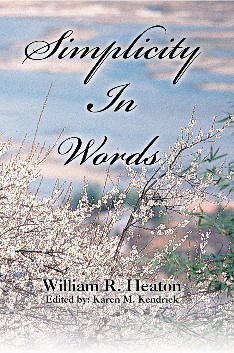 There are several different selections of poetry ranging from love to mythological. Please enjoy your passage through my eyes and my mind. This webpage is designed for you to easily discover who I am as a writer/poet and to learn how I began my writing journey. Also you will be able to get updates on new projects I am working on and learn how my editor and family inspired me to keep moving forward. You also have an opportunity to purchase my book in paperback or PDF format. In the list to the left, there are also links to drop me an email and to sign my guestbook. So please take your time and enjoy your experience here, where your dreams can also inspire the ink and the magic in your own pen.